Pant, recently adjudged the ICC's Emerging Cricketer of the Year, returns to the side for the T20Is against New Zealand starting on Wednesday after being left out of the ODIs which India won 4-1. 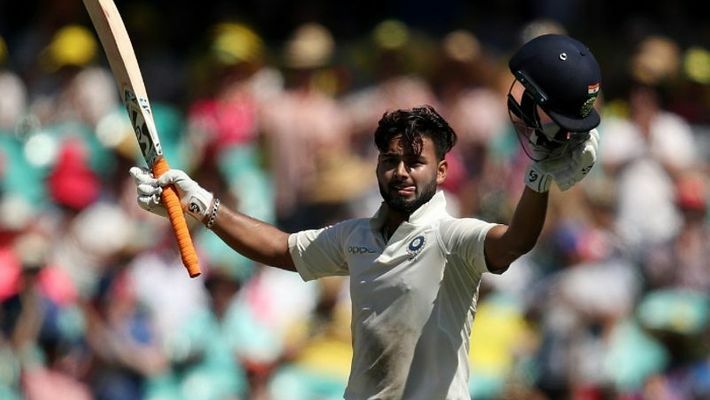 The 21-year-old is being seen as a successor to Mahendra Singh Dhoni behind the stumps and has already proved his worth as a batsman with stellar performances in England and Australia. On Tuesday, Dhawan had words of encouragement for the youngster. India host Australia for two T20Is and five ODIs starting February 24 in Visakhapatnam. On his aggressive approach during powerplays, Dhawan explained, "It is a change of mindset (more aggressive in powerplay) and also depends on the wicket. I got lot of shots and it goes in my favour."